From total hair hell to heavenly style perfection. 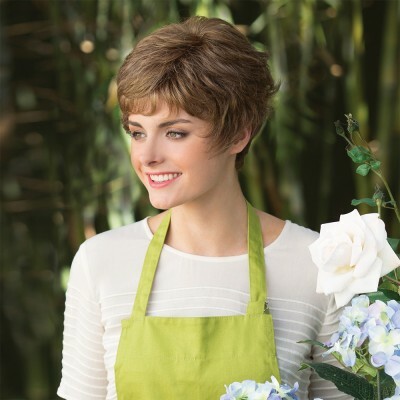 A hand-tied monofilament wig, the Alyssa from the Amore Rene of Paris wigs collection shown in Marble Brown, Strawberry Swirl and Chestnut colours. The Amore Alyssa wig features naturally feathered and graduated hair down to the nape for a natural feel and look. Exquisitely made, each Amore wig has a hand tied double-layered monofilament top and machine wefting on the sides and back. When you style and part your hair, the monofilament base imitates the real life-like appearance of hair growing from the scalp and also gives you a soft smooth feeling against your sensitive skin after hair loss. The wefts along the sides and back increase air flow which allows your skin to breath. 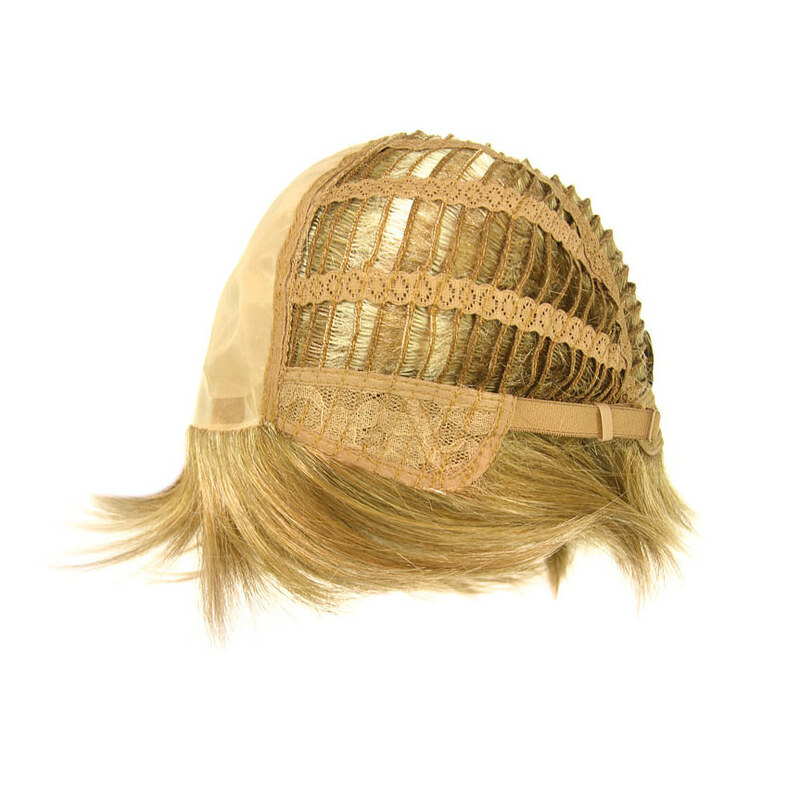 All Amore wigs have polyurethane tape tabs along the front and adjustable tabs in the back neck area, to allow you to find the most comfortable fit. The result is unparalleled comfort with a natural look that is both fashionable and easy to wear.